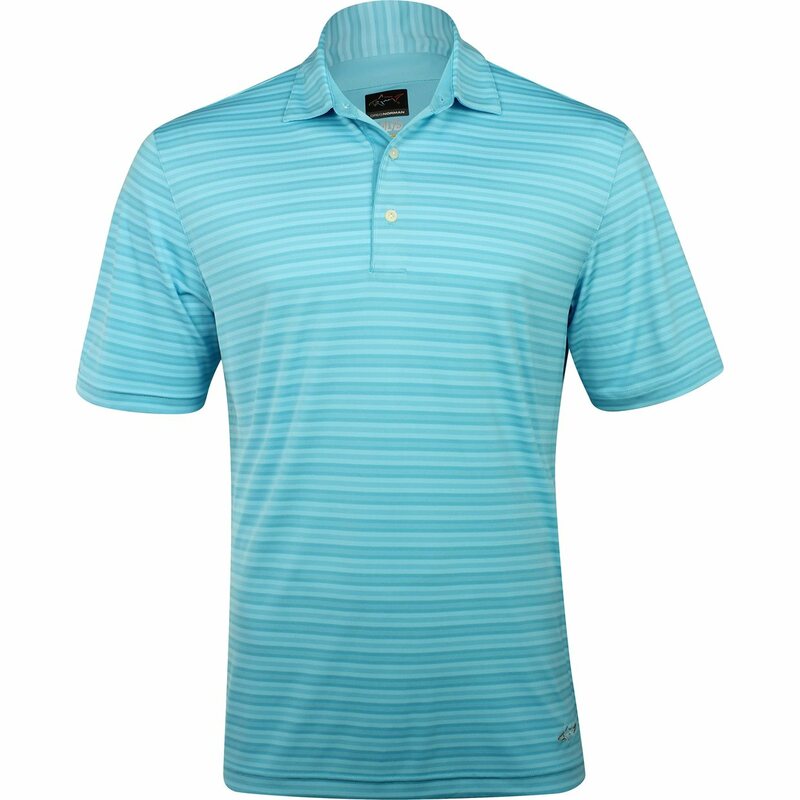 The Greg Norman ML75 Shadow Stripe polo features ML75 fabric that offers a luxury look and hand-feel, ultra-lightweight comfort, and moisture wicking that draws sweat away from the skin so you can stay dry throughout the day. 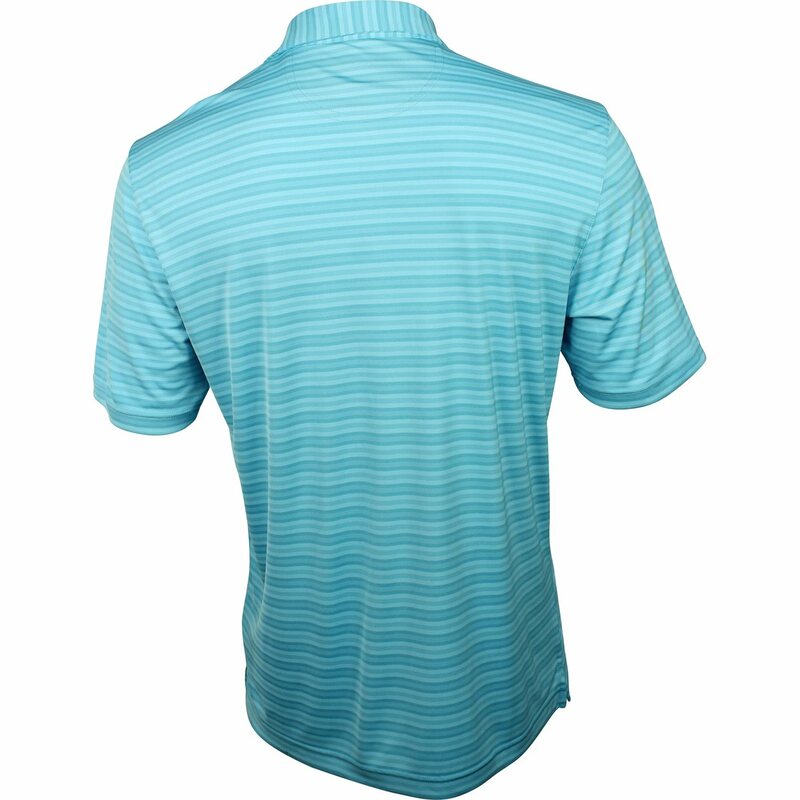 Additional benefits of the fabric include UV protection, machine washable and resistance against shrinking and wrinkles. 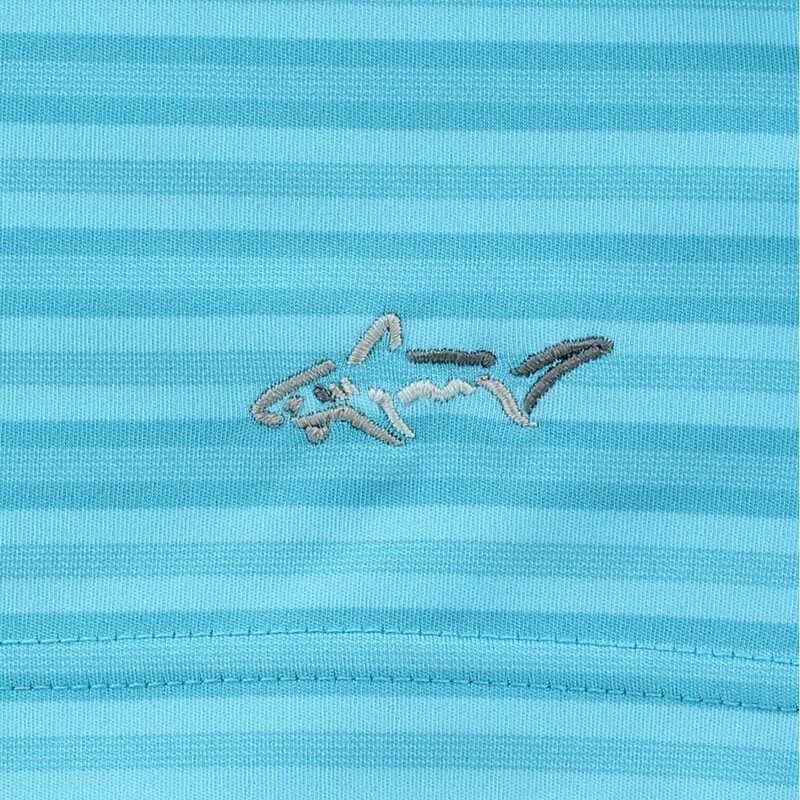 The polo is designed with all over stripes, a tailored collar, an embroidered Shark logo on the bottom hem, and a 3-button placket for closure adjustability.